On World Tourism Day, 27 September, associations involved in Estonian tourism and Visit Estonia gave recognition to people and enterprises who have made significant contributions to the development of Estonian tourism. The world-famous Järvi family of musicians, which includes conductors Neeme, Paavo and Kristjan Järvi, was given the Estonian Tourism Ambassador award, granted to people whose daily work has made Estonia more well-known in the world and therefore significantly benefitted Estonian tourism. “Estonia’s greatest business card is our culture in its widest sense. When travelling the world, as a family, we have always carried the culture with us, representing and introducing Estonia through it. And culture is what we’re known by in the world there days,” explained Kristjan Järvi in his award acceptance speech. “I am deeply grateful to the Järvi family for taking the Estonian culture across the world and introducing Estonia in a way that has made us all, but especially Estonian music, world-famous. The Pärnu Music Festival is one of Estonia’s most valued music festivals and it is also becoming one of the most important orchestra festivals in Europe. 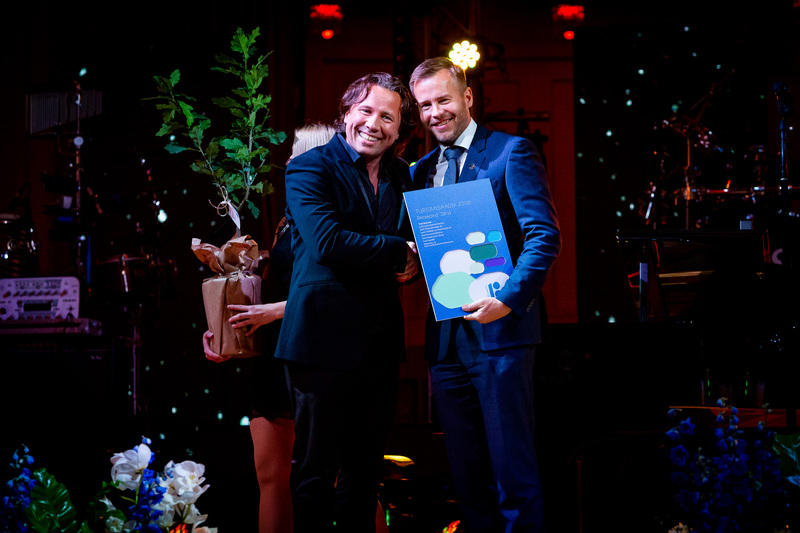 The festival has been organised since 2009 and the great dedication of the festival’s artistic director Neeme Järvi has brought the event to its current high level of quality,” said the Minister of Entrepreneurship and Information Technology Rene Tammist when handing over the award. 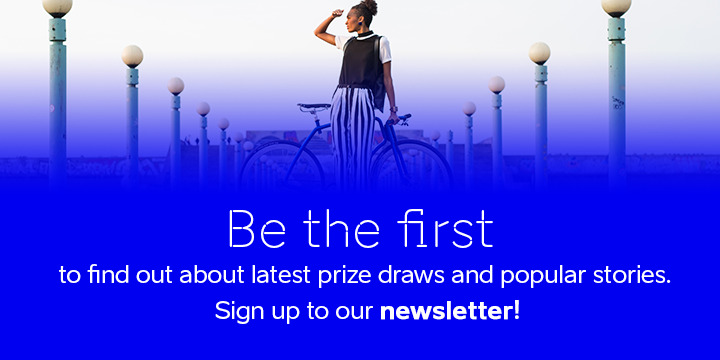 In addition to the title of Tourism Ambassador, awards were also given out in the categories of Travel Guru, Conference Ambassador, Regional Tourism Star, Tourism Virtuoso and Visit Estonia’s Marketing Star. The Conference Ambassador award went to the renown cardiologist Margus Viigimaa, whose long career has helped bring several international conferences concerning cardiovascular health to Estonia. The Travel Guru award was given to the tireless travel aficionado Tiit Pruuli, who has an extraordinary skill of using books, tv shows and meet-ups to get others passionate about travelling as well. The Tourism Virtuoso title went to Tallink, as the jury found that the company has proved itself as a great development force and company whose activity brings positive impact both to the tourism sector and the Estonian economy in general. Ene Sillamaa who runs the Männiku Metsatalu (Männiku Forest Cottage) and actively enhances rural tourism in Estonia was named the Regional Tourism Star. Visit Estonia’s Marketing Star award was given to Kadri Karu, the Managing Director of the Estonian Convention Bureau, for her active work on marketing Estonia abroad. “All the people and companies awarded this year show that each and every inhabitant of Estonia is an ambassador of Estonia in the world. The Estonian brand isn’t shaped by tourism enterprises that provide pleasant stays and excellent service to foreign visitors alone, internationally renown Estonian people do the same,” added Kristiina Talisainen, Development Projects Manager at Visit Estonia. the Estonian Travel and Tourism Association, the Estonian Hotel and Restaurant Association, the Estonian Convention Bureau, the Estonian Spa Association, the Estonian Rural Tourism NGO (Eesti Maaturism MTÜ) and the Estonian Ministry of Economic Affairs and Communication.